Not everyone is an expert when it comes to knowing what to do when you’re moving house. 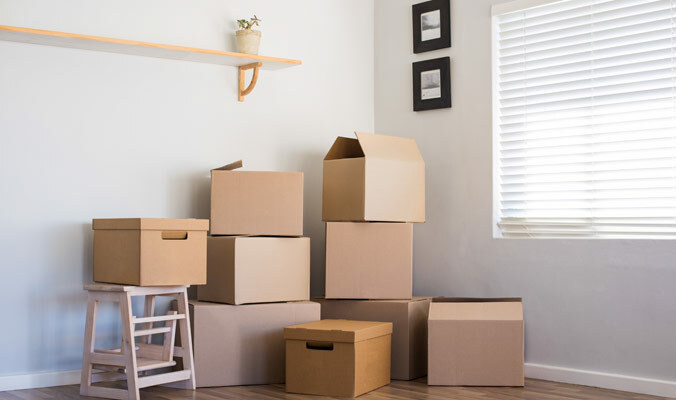 After all, moving house is hopefully one of those times in your life that doesn’t happen often, and if you’re an expert, it means you’ve relocated more than you wish to admit. However, even though you’re not an expert, or you plan on leaving the logistics to professional removalists, it’s helpful to know what not to do when you’re planning on making a big move. Chances are, being aware of those points can help the process go so much smoother. When you plan on changing your address, it’s helpful to tell your postal service, utility provider, children’s schools, doctors, vets, and the like, well in advance. It can be easy to believe this can be sorted upon arrival, but in the meantime, you might miss out on important mail, or even bills that need to be paid immediately. The fallout from an overdue or unreceived bill payment can be significant, as it may affect your credit score.